Portile de Fier Natural Park, or Iron Gates Park, is a hidden Romanian treasure that very few outsiders ever get to explore. 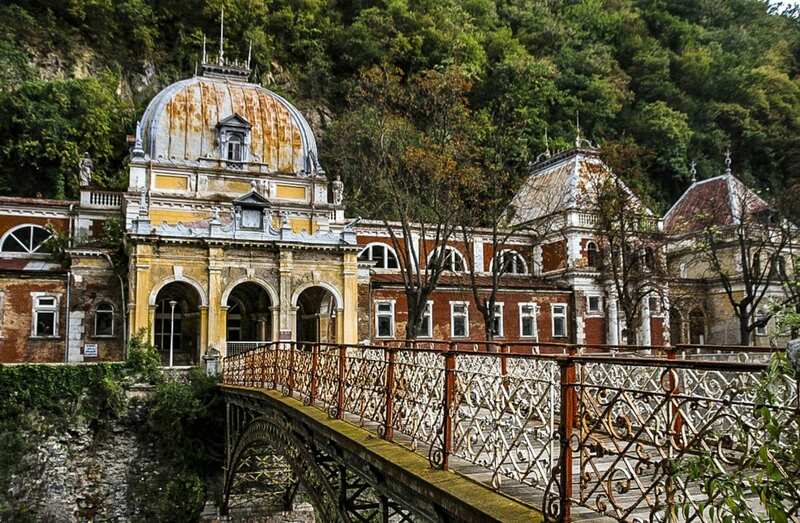 Nature-lovers, history buffs and simple travelers looking for some R&R and spectacular views will all find exceptional things to do and see in this beautiful natural park on the southwestern edge of Romania. 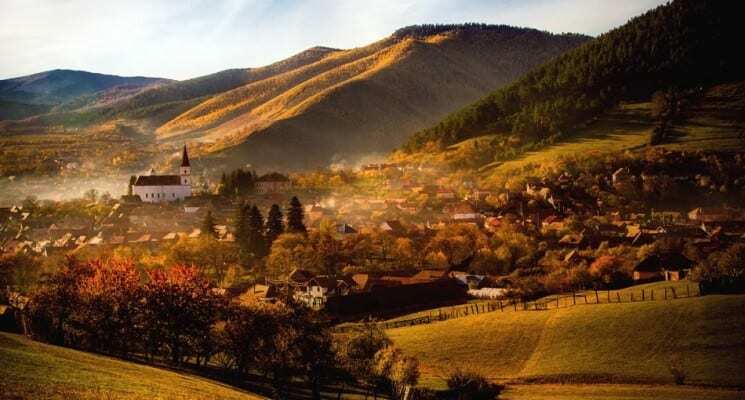 My home country of Romania is probably best known for its budget-friendly capital city of Bucharest, its medieval Transylvania fortresses (such as Sighisoara) and its mystical Bran Castle (thanks to Bram Stoker and his Dracula). 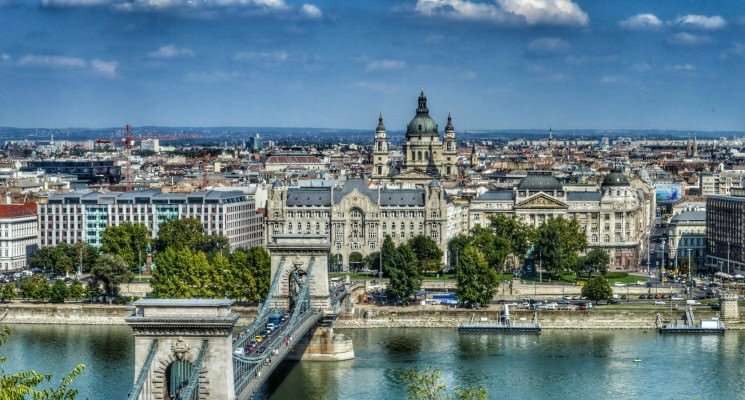 There’s much more to this Eastern European country than bloodsucking vampires and small mountain villages dotted by horse-drawn wagons and herds of sheep, however. 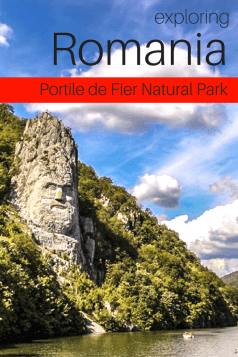 For starters, I thought I’d introduce you to a hidden gem often overlooked by both foreign and Romanian travelers, Portile de Fier Natural Park (or Iron Gates Natural Park). Iron Gates Natural Park was established in 2000 with the aim of protecting local wildlife as well as the cultural and biological diversity of the area. 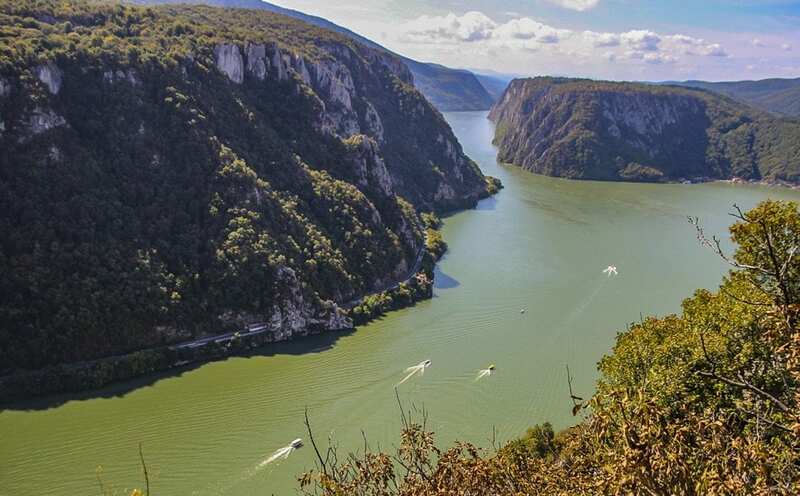 Bordered by the dense forests of the Locvei, Aninei and Mehedinti Mountains from the north and the majestic Danube River from the south, this natural conservation area is one of the most underrated destinations in the country. But what can you actually do and see here? In order to truly appreciate the unobstructed beauty of the gorges, two different nature trails have been set up for outdoor enthusiasts. Before I scare you off, I want you to know that this isn’t a big hike, merely an extremely easy and short walk up towards one of the peaks. It was one of the most effortless trails I’ve ever been on with one of the most truly awarding panoramas, so you wouldn’t want to miss it! You can either hike up to the Ciucaru Mic Peak to admire the Big Kazan Gorges from above, or the Ciucaru Mare Peak to get a good look at the Small Kazan Gorges. The former starts approximately halfway between Eselnita and Dubova, where you’ll see a large signpost signaling the start of the nature trail. The trail leading up to Ciucaru Mare Peak begins after you’ve exited the commune of Dubova. 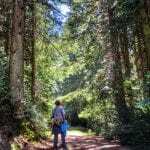 Both trails are very well-marked and very easy to do (even for families with small children, taking about an hour upwards and 40 minutes down). 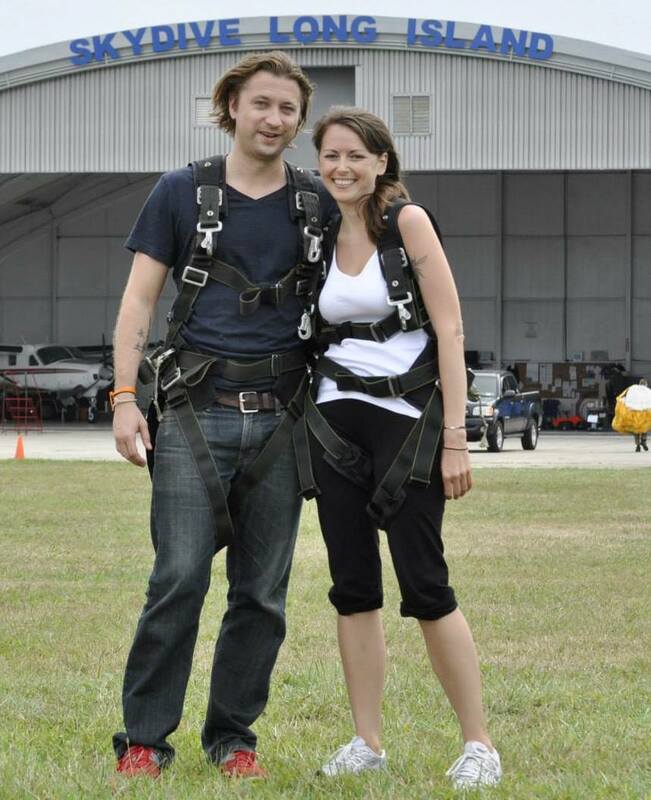 Admiring the view from above is an absolute must-do if you’re in the area! Watch your step, because you can encounter snakes and lizards along the way! Since you’re already in the area, you can drive approximately 15 kilometers to the west of Dubova to see TriKule, a set of towers dating back to the 15th century, which protected the area against the strikes of the Ottoman Empire. There used to be 3 towers; however one of them has been flooded and can only be seen during very low water levels. The two remaining towers with the gorges serving as backdrop will make for a pretty impressive photo, don’t you think? In the middle of the Mraconia Gulf, halfway between Eselnita and Dubova one might notice a large face carved into a rock beside the road. 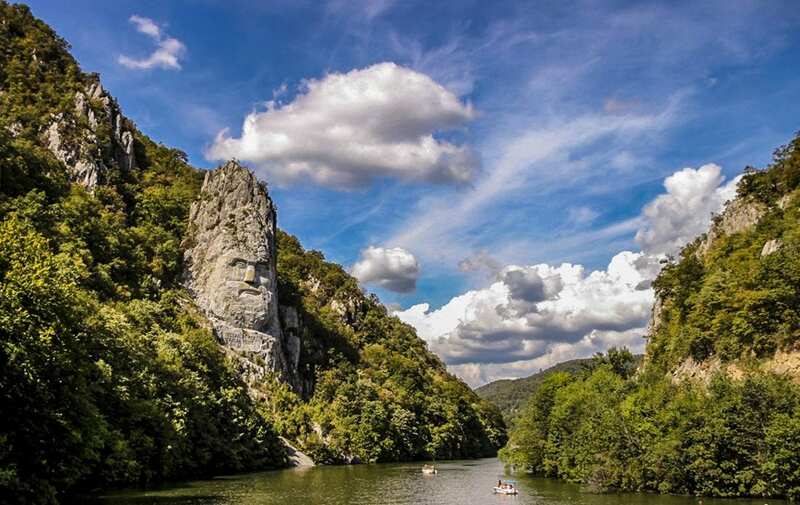 The 55 meter tall, 25 meter wide sculpture of Decebal’s head is a tribute to the last king of Dacia (and one of the mightiest) by a Romanian businessman and history enthusiast. Although the sculpture isn’t entirely finished (visible at the mustache and nose area), the work stopped in 2004. But even so, this majestic homage has become one of the key landmarks of this particular area. 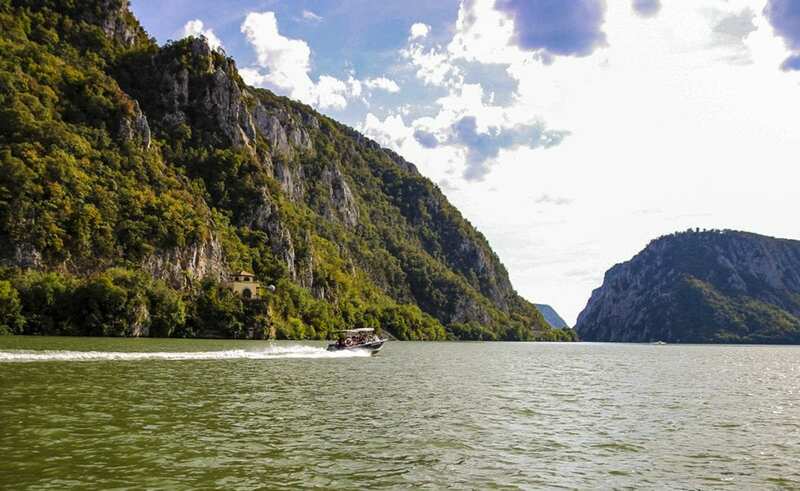 One of the best things you can do to really spice up your time in Iron Gates Natural Park is to take a boat trip! The majority of the boat trips start right in front of the Decebal sculpture and the awesome thing is that you don’t need to make any prior arrangements, you just show up on location. You might need to wait a little while until a boat fills up (they can generally carry between 6 and 12 people). 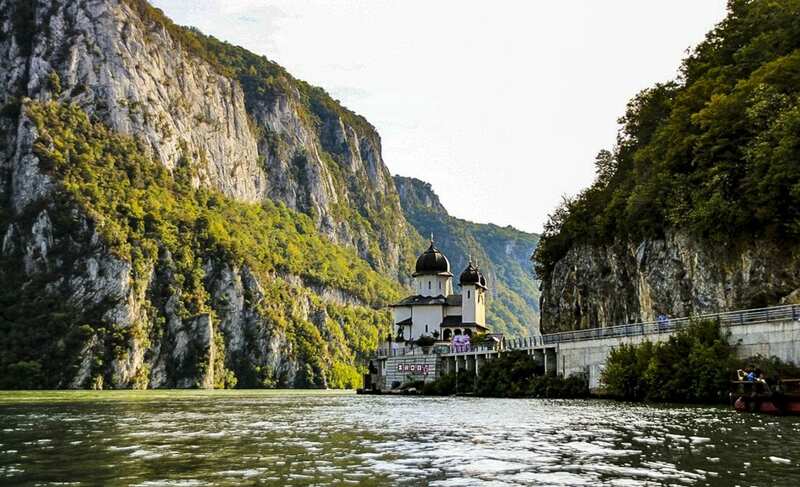 The trips cost 30 RON (7€/ 8$) and last between 40 minutes and an hour, during which you’ll get to see the Face of Decebal, the Big and Small Kazan Gorges up close and personal, as well as Mraconia Monastery, the Veterani and Ponicova grottoes. Upon request the boat will stop for a 15-minute guided tour at Veterani Cave, setting you back an additional 6 RON (1.3€/ 1.5$). The cave can only be accessed from the water and was used as a shelter for soldiers during wars. The Ponicova Cave, on the other hand, can be visited both from the water and via a fairly easy nature trail best visited between May and October when water levels are lower and access from the Ponicova Gorge is easier. After a long day of exploring the area, you’ve probably built up quite the appetite! I think that in order to really appreciate the area you’re in, you should definitely grab a meal (or at least a cup of coffee) at a restaurant which offers a terrace with a view. There’s nothing better than delving into a sumptuous fish course, a glass of wine or a hot cup of Joe while you’re enjoying a fascinating panorama of the gorges! 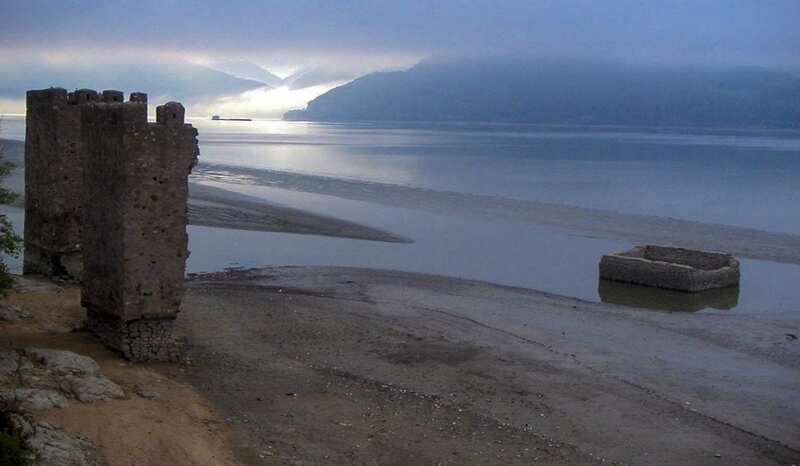 Two big dams with hydroelectric plants were constructed in the second part of the 20th century to raise the water levels in the gorge, making it safe for large freight vessels to pass. The first Iron Gate was finished in 1972 and is located 15 kilometers away from Orsova, on the road to Drobeta Turnu Severin. The second hydroelectric plant was completed 12 years later and can be found 100 kilometers southeast from the city. Even if you don’t have the time to see both, go and admire at least one of these constructions, they’re pretty impressive! The once-fabulous spa town of Baile Herculane has been a preferred spot due to its natural healing characteristics since the Roman times. Baile Herculane was especially popular among Western European noblemen starting from the early 19th century, when the resort town witnessed a sudden boom in tourism, after the area’s waters were officially recognized for bearing beneficial and healing characteristics. At around this time the baths were built into stunning baroque palaces with details that would envy any Austrian architect. Then the communism came and the periphery of the historic center was suddenly surrounded by ten-story concrete hotels targeting mass tourism. The historic buildings were still functional at the time, but after the fall of the Communist regime and the end of the secularization these architectural wonders were unfortunately been left to age unattended due to unresolved property ownership issues. 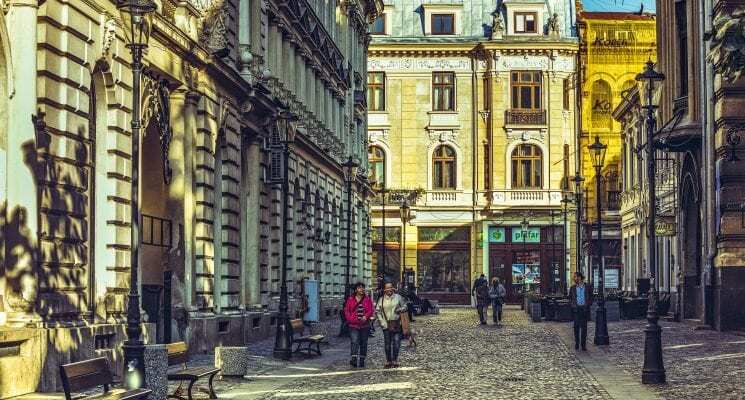 I personally am a huge fan of the era’s architecture and was somewhat depressed and saddened to see the state the historic center is in (especially after seeing how the place used to look like in its golden era – illustrated on postcards and photos). Nevertheless, I consider that Baile Herculane is an absolute must-see, because it visually showcases the interesting and ever-changing history of the whole area. I recommend exploring the Portile de Fier Natural Park by car, as public transport is scarce and unreliable in the area. Locals are extremely friendly and will help you out if in need. 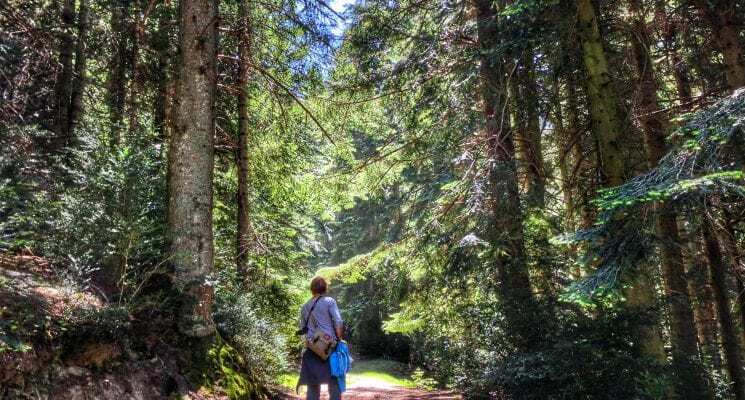 The ideal time to visit the area is between late April and mid-September, when the weather is beautiful and you can enjoy all the outdoorsy activities that the region has to offer! Well, there you have it! 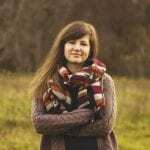 I really hope I’ve piqued your interest in coming to Romania and exploring the underrated places which aren’t mentioned in every other guidebook. Remember, if a place is somewhat under the radar, it also means it’s less-crowded and naturally cheaper than the top sites! 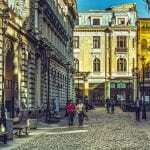 Don’t be afriad to explore off the beaten path destinations in Romania! You never know what wonders you might uncover. And don’t forget, if you have any additional questions about visiting Portile de Fier, I’m at your disposal! 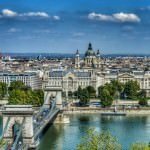 Just discovered recently this nice travelling site 🙂 even nicer because I think it could be simply mind opening, also for romanians, (thinking from a romanian perspective and living now in another beautiful country also present in your articles, that I saw with almost same eyes as you) . Only reading here some good lines , makes me miss and want to find out even more from my country .Maybe this was another purpose of yours, also the natives of the places to you visit. I wish you or maybe urge you a bit…for the future, to go back to Romania and discover more from Maramures region, Covasna area, perhaps in some autumn… , take it easy with these ones first , because Romania has a lot of life to be seen there and the energy of the places /people… I couldn’t find it anywhere . Yeah…google translator would come in handy sometimes if you get lost and pehaps a romanian friend from your previous trip :). The countryside streets “are not that English speakers ” but people there will really try to help in their own way :))) if you would need .